We would like to send our most sincere THANK YOU to everyone who was involved with helping us out when we needed to move thousands of gifts from one warehouse to another. We are most grateful for your generosity and please know that your contribution to our program this year was monumental, and we will always remember your kindness and willingness to help." "Everything went smoothly. Jack was terrific!" "Your movers were conscientious and courteous. Excellent job! I would like the same crew if possible when moving again in a month. " "The crew and the job they did were outstanding. They made our stressful day go much easier. They were worth every penny! I'm recommending Simonik and this crew to my realtor! " "Julio and his partner were excellent. Very helpful, polite and efficient. Thank you again! I would always recommend Julio for future moves." "The guys were exceptional! Thank you - they were even nice to my cat, Nova! Give them a pat on the back!" "The movers were pleasant and cheerful and we felt very comfortable having them in our homes. Excellent movers!! " 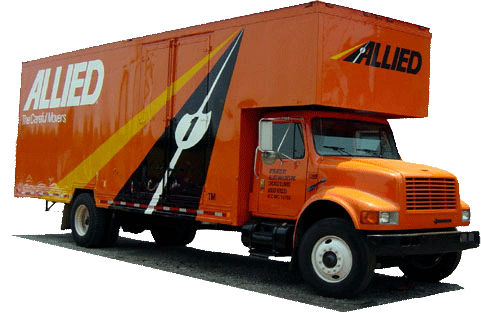 "The movers were excellent, efficient, polite and very good workers. They couldn't have been better. I would definitely recommend you. Thank you! " "The movers made sure to protect floors and were very sensitive to the walls and doorways. It was very icy and they took great care not to risk anything. Jack was very thorough in explaining every detail. The crew arrived early and were very professional. I am very satisfied! " "All our movers were amazing. They went above and beyond to help add the finishing touches and personalization to our move. After two days with them, I could have had them back for dinner. They were like family and made this special move even better. "